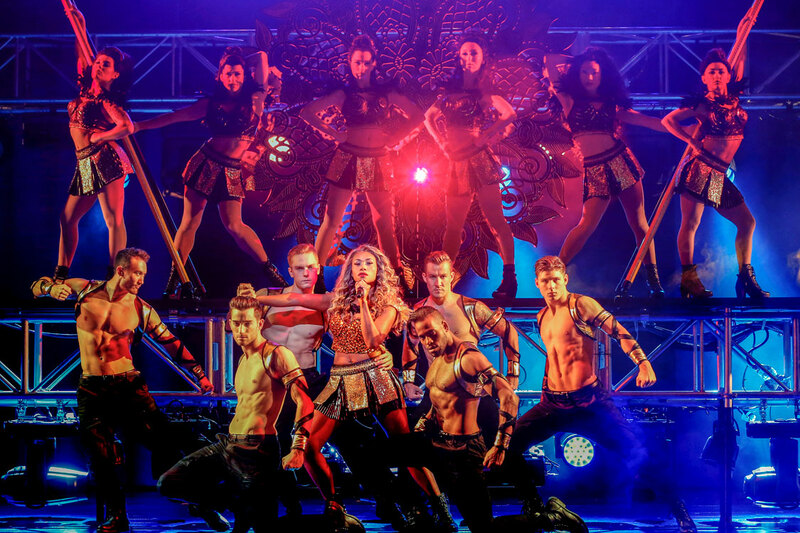 Watching The Bodyguard the Musical is like meeting a person with infectiously high self-esteem; their self-image is crystal clear and they project unflinching self-confidence. 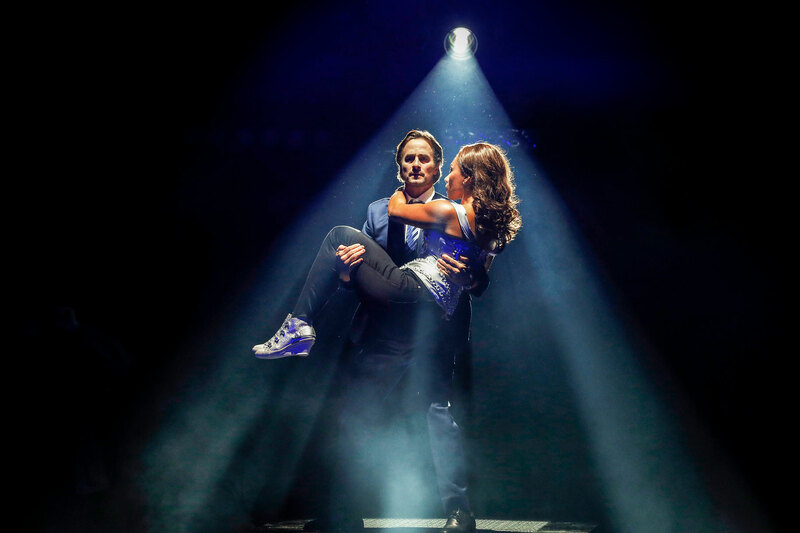 Certainly not a show for Sondheim snobs or Rodgers & Hammerstein romantics, The Bodyguard the Musical is guilty pleasure entertainment, with a score crammed full of the biggest set of pop hits from one artist since Mamma Mia!. This is the sort of sure-fire crowd-pleaser that can only have originated in London’s West End, where, unlike awards-centric Broadway, they are unafraid to produce musicals whose sole purpose is to entertain. Based, of course on the megahit 1992 movie, The Bodyguard is practically at a 42nd Street level of flimsy storyline that is just there to link the songs. But what songs! 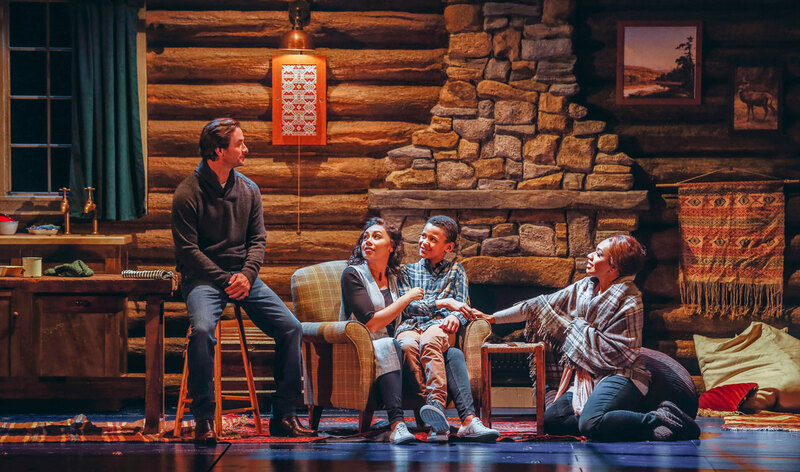 Serving up irresistible lashings of nostalgia to Generation X and Y theatregoers, creators of the musical have almost tripled the number of Whitney Houston hits in the show compared to relatively modest set of six tracks in the movie soundtrack. 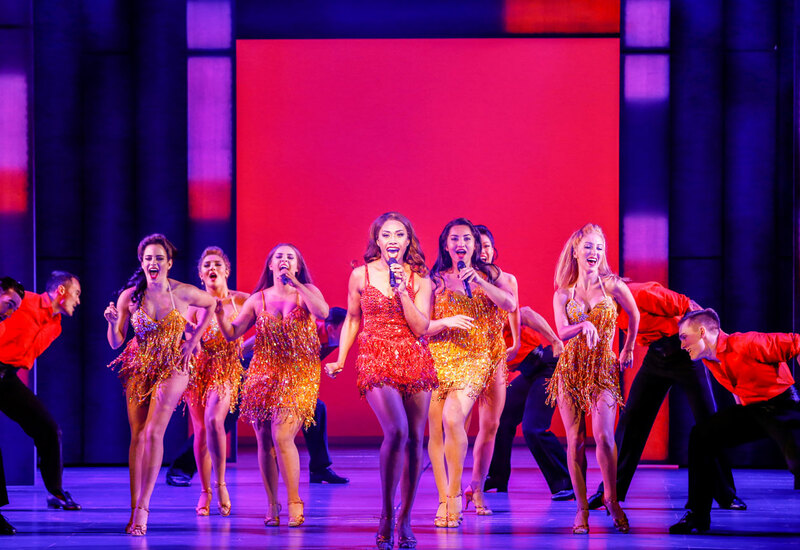 As Rachel Marron, Curuenavuli has the piercing presence and confident moves of a pop superstar, and her vocal quality extends to her speaking voice, which has a genuine warmth. Adapting Lawrence Kasdan’s screenplay, book writer Alexander Dinelaris makes every attempt to add layers of meaning to songs, but musical theatre purists will find the action grinding to a bit of a halt as the original songs progress neither character nor plot. The broad strokes of the stalker storyline play out effectively enough, but potential tension is dissipated thanks to the curious choice of projecting large images of the stalker right from the beginning of the story. Sprinklings of a little more humour would have been very welcome. 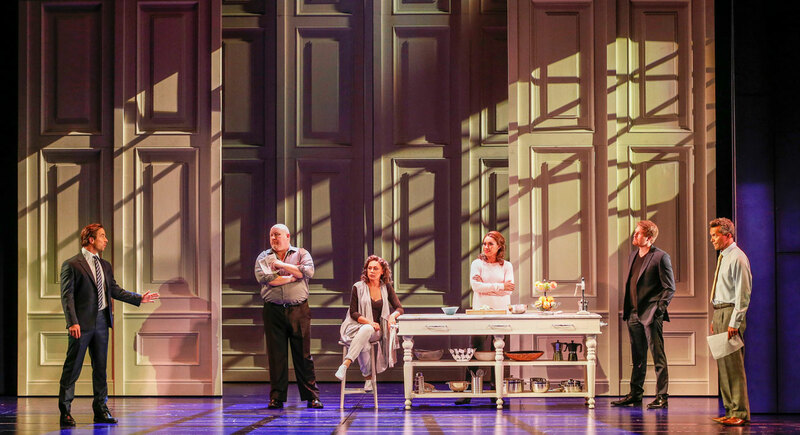 Redesigned since the original West End production, Tim Hatley’s sets and costumes, Mark Henderson’s lighting and Duncan McLean’s projections are the rare combination that can fill the cavernous Regent Theatre. An extensive set of sliding panels allow filmic transitions, with the additional highly cinematic feature of creating an iris effect to both conceal and reveal key details. In the title role, Kip Gamblin plays it completely straight, grounding the show biz setting with an authentically masculine presence. Gamblin’s steely focus is a key element in preventing any hints of eye-rolling melodrama to creep into proceedings. The boy gets girl stage of any musical can be tenuous, but Gamblin and Curuenavuli generate sizzling heat when their characters finally submit to a passionate kiss. Rachel’s sister Nicki Marron lives in the shadow of her sister’s fame, and Prinnie Stevens neatly imbues this role with a balance of envy and affection. Sweetly cooing hits such as “Saving All My Love For You” and the mighty “All At Once,” Stevens keeps her wattage below that of Curuenavuli so as to maintain the storyline equilibrium. Stevens joins Curuenavuli for the stirring “Run to You” to great effect. With the two lovely leading ladies very capably doing all of the heavy lifting, there is little or no material left for their co-stars to sing. This leaves a bevy of experienced musical theatre performers, such as Glaston Toft, Damien Bermingham and Brendan Irving, in rather thankless roles. Irving, at least, gets the cool role of The Stalker. At this performance, engaging young actor Aston Droomer, one of four boys sharing the role of Rachel’s adorable son Fletcher, gives a performance of great confidence and spirit. Special mention goes to Lachlan Martin for generating a couple of very welcome laughs with his wicked delivery as the karaoke guy. Leave your traditional musical theatre predilections at the door and sit back and enjoy The Bodyguard. The Bodyguard plays at Regent Theatre, Melbourne until 29 October 2017.